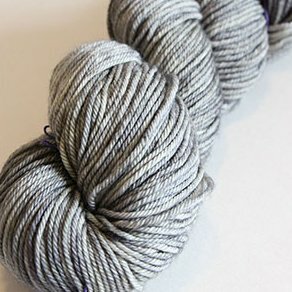 Madelinetosh Tosh Vintage - Vintage is 100% superwash merino and comes in the wonderful tonal colors you know and love from Madelinetosh. 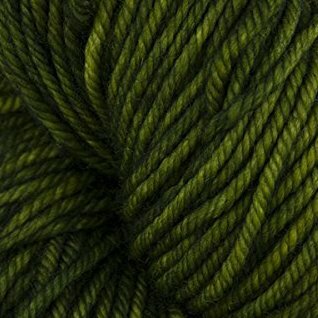 Knit up your favorite sweater, cowl, mittens, hat, scarf or super-toasty heavy-weight socks. 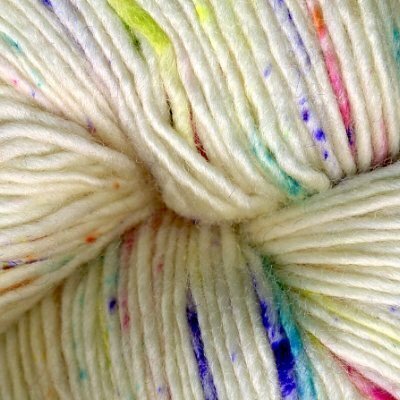 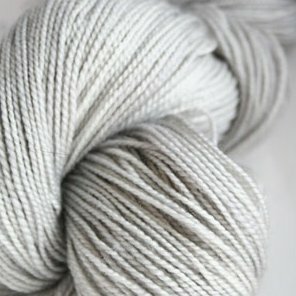 Please note: Yarns from Madelinetosh are hand dyed in small batches without dye numbers. 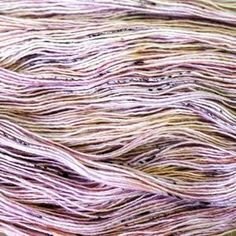 If you order more than one skein, we will always, do our very best to match them as closely as possible. 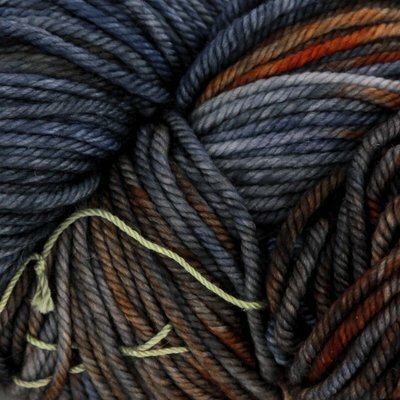 If your project requires more than one skein, we suggest alternating skeins.